On 9 June 2014, the Ministry of Defence announced that a new £250 million Defence College of Logistics, Policing and Administration was to be built at Worthy Down Barracks, near Winchester, Hampshire. 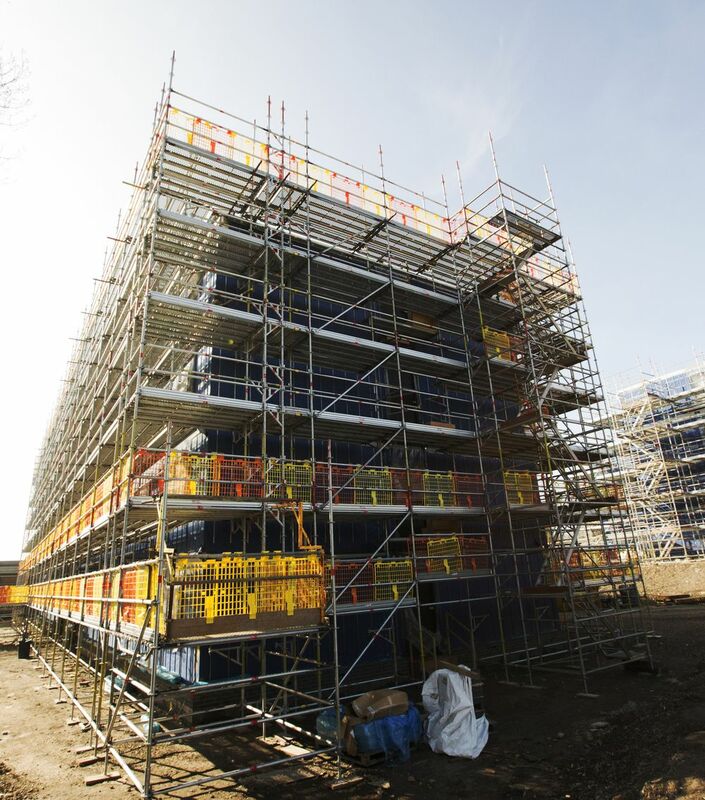 The College will provide state-of the-art specialist training facilities and living accommodation for up to 2000 students. Soldiers, sailors and airmen and women will learn the skills necessary for catering, supply, transport and military human resource. 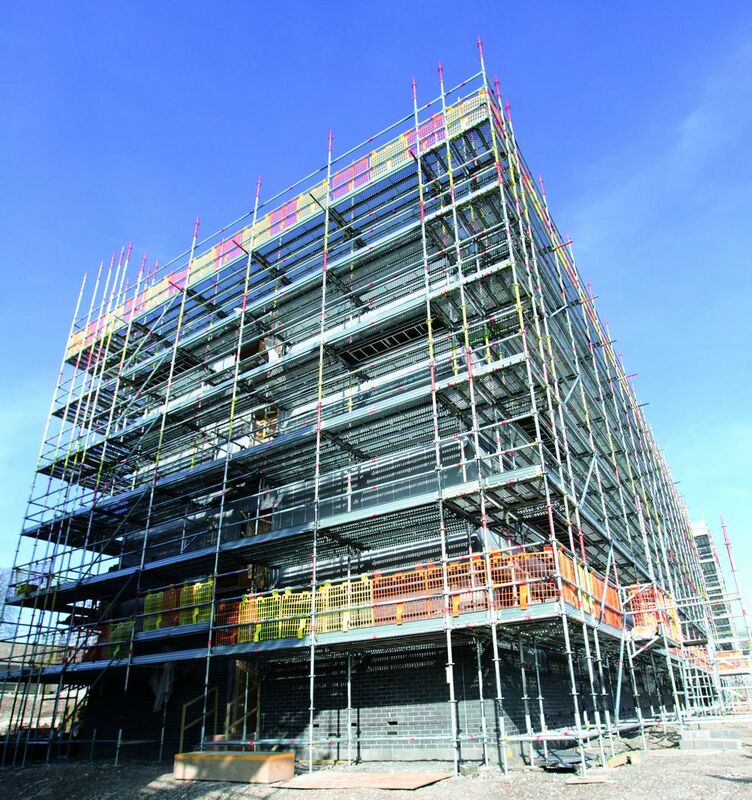 This purpose-built facility, which will bring the training for key support roles for the Army, Royal Navy and Royal Air Force onto a single site for the first time, will be completed by late 2018. Construction is being carried out in three consecutive tranches to allow buildings to go into use as soon as they are ready. 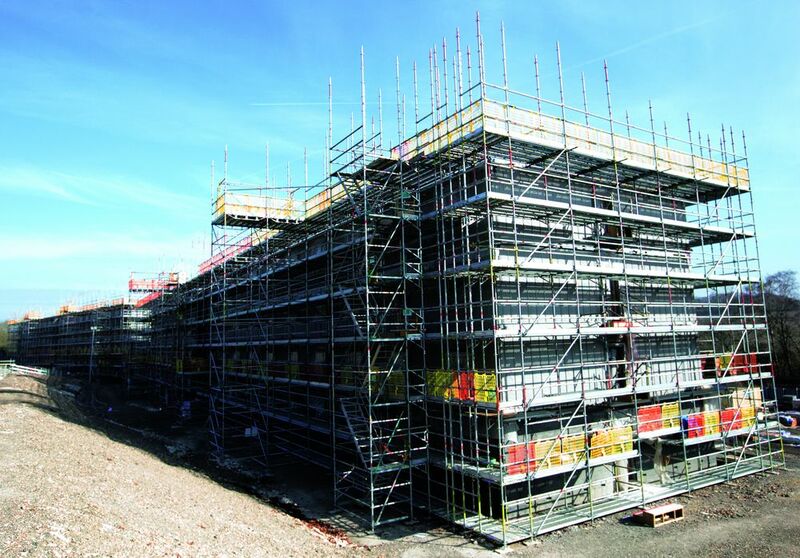 Our Metrix System Scaffold was the obvious solution, due to it’s speed, divisibilty and durability.